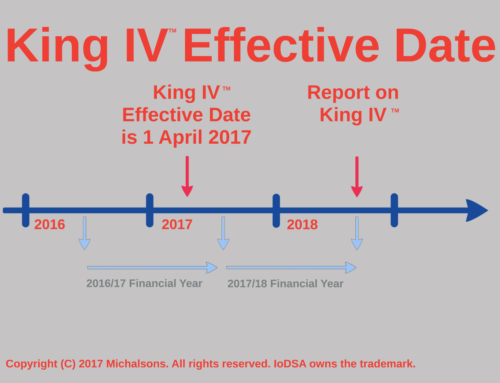 King 4 is actually spelt King IV with roman numerals. 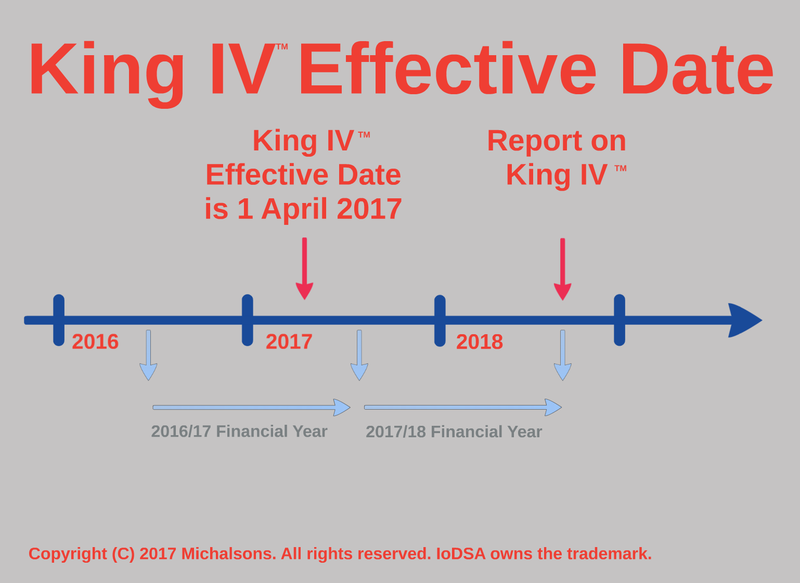 If you are searching for King 4, you will find it hard to get the latest report and code on corporate governance in South Africa. You’re forgiven. Why are people using roman numerals in this day and age when Latin stopped being used many years ago? It is a pity that there is confusion about the numbers. Your searches are probably getting results for the Scorpion King 4 and some bible verses from the book of Kings. 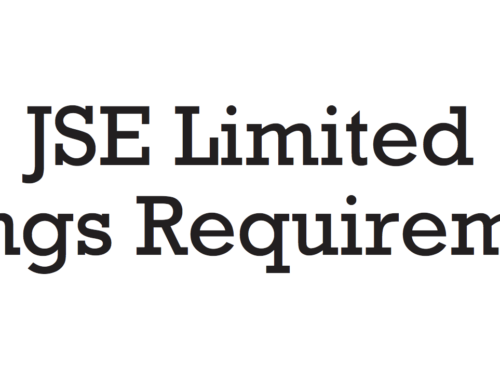 Neither of which relate to corporate governance. 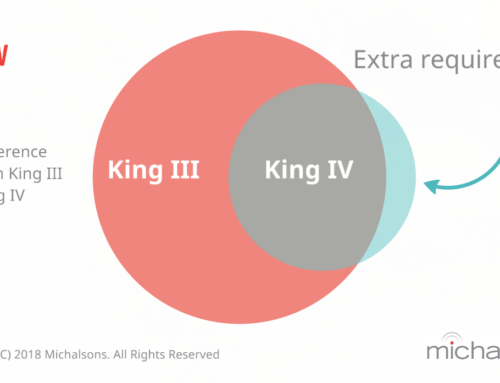 With King III we saw that the number 3 trended far more than the roman numerals III. 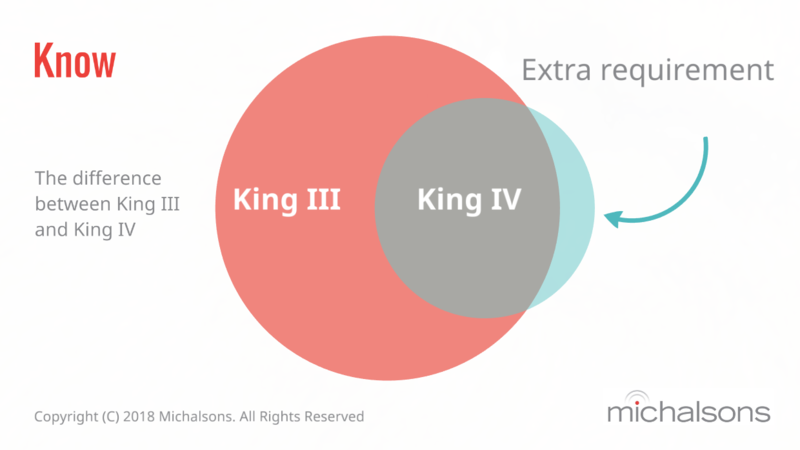 Most people will search for King 4, rather than King IV™. This is why is has been so difficult to find the information you have been looking for. Read a plain language overview of the King Report and Code. Read the final King IV™ by downloading it. Increase your knowledge on IT governance, risk and compliance by attending a practical workshop on IT GRC.